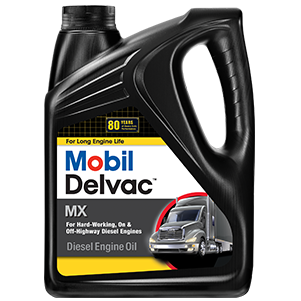 Mobil Delvac MX 15W-40 is a high performance diesel engine oil that helps extend engine life in the most severe on and off highway applications. The advanced chemistry of these products delivers exceptional performance in both modern, high-output engines including those with Exhaust Gas Recirculation (EGR), as well as older engines operating on either low or high sulfur fuels. 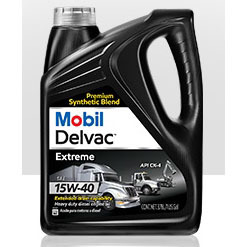 As a result, Mobil Delvac MX 15W-40 exceeds the API CI-4 PLUS service category and ACEA E7 industry specifications. 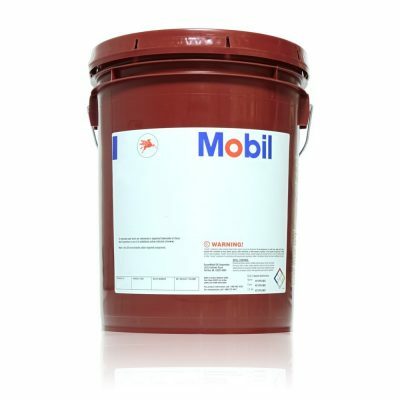 Mobil Delvac MX 15W-40 is recommended for use in a wide range of heavy duty applications and operating environments found in the trucking, mining, construction, quarrying, marine and agricultural industries. These products will provide outstanding protection in the most demanding diesel engines of Caterpillar, Cummins, Detroit Diesel, Mack, Mercedes Benz, Navistar, Volvo, and others. 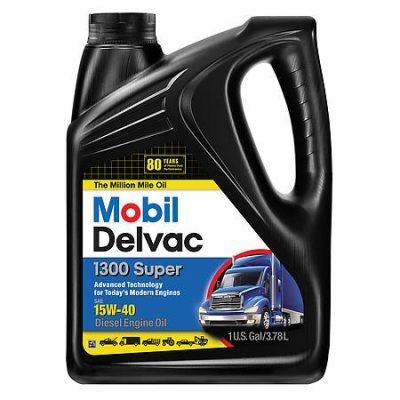 Mobil Delvac MX 15W-40 also meets the API SL specification for gasoline engines and mixed fleets. The outstanding performance reserve of Mobil Delvac MX 15W-40 is the result of extensive cooperative development work with major Original Equipment Manufacturers (OEMs) and advanced additive chemistry with patented Trimer technology. These enhancements assure excellent control of oil thickening due to soot build-up and exposure to higher temperatures and provide outstanding resistance to oxidation, corrosion, wear, and high temperature deposits.